By Garett Sloane . Published on April 11, 2019. 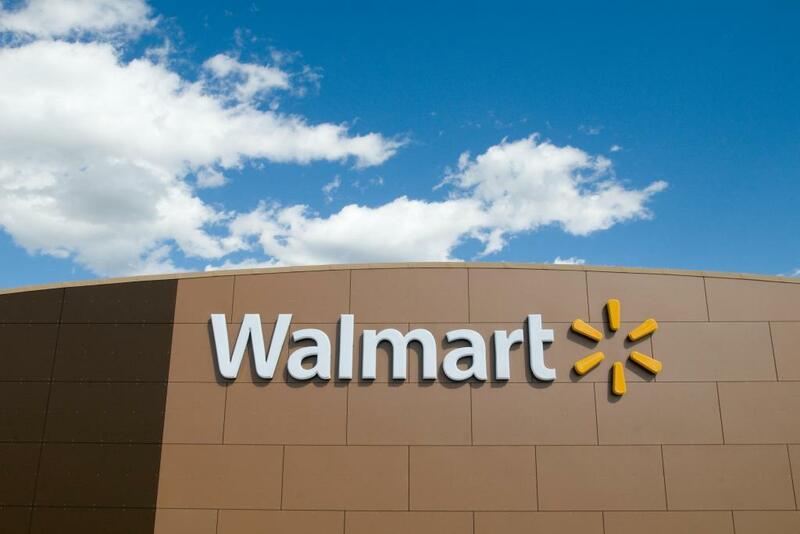 Walmart's new acquisition signals its interest in building more ad tech tools for brands.